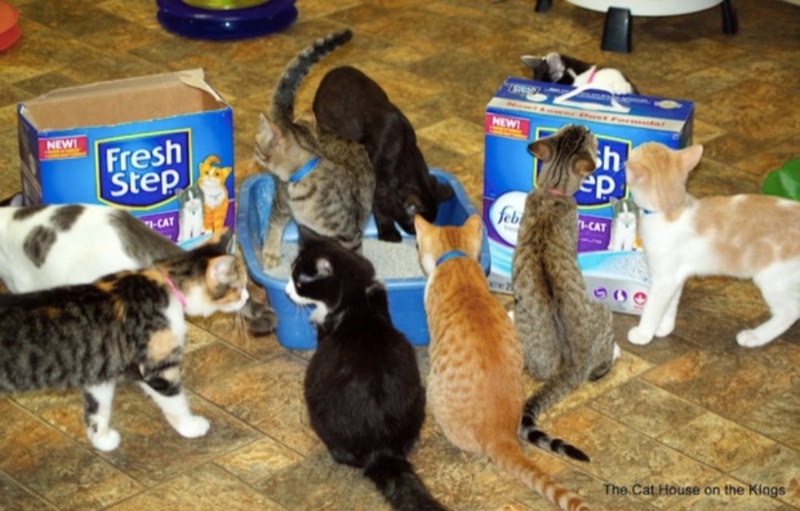 Because of YOU and your support of Freekibble, we feed and care for shelter animals everyday. 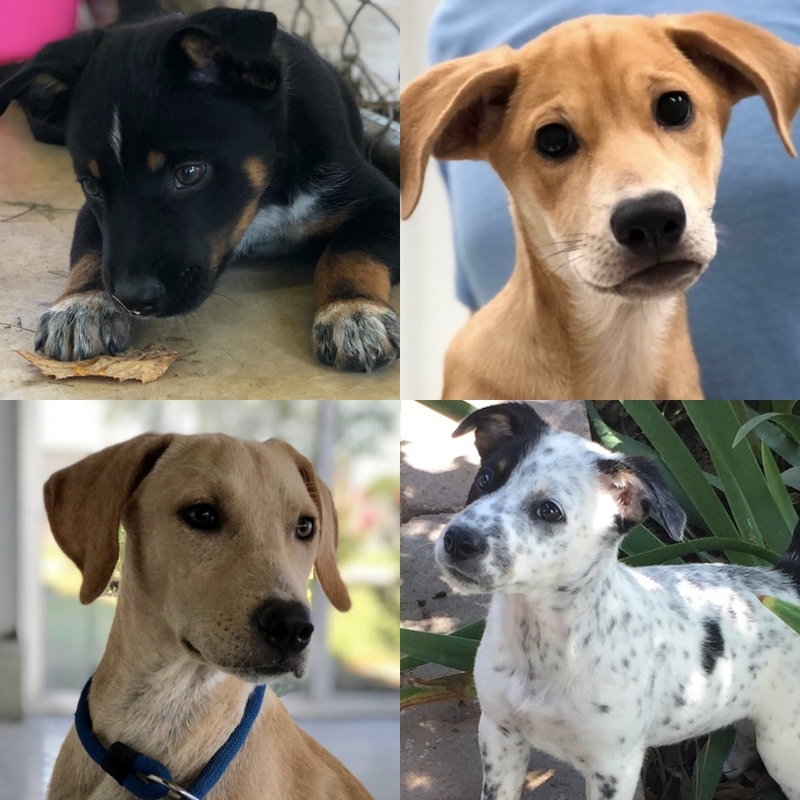 Over the course of a month, your daily actions add up to caring for LOTS of animals in need! 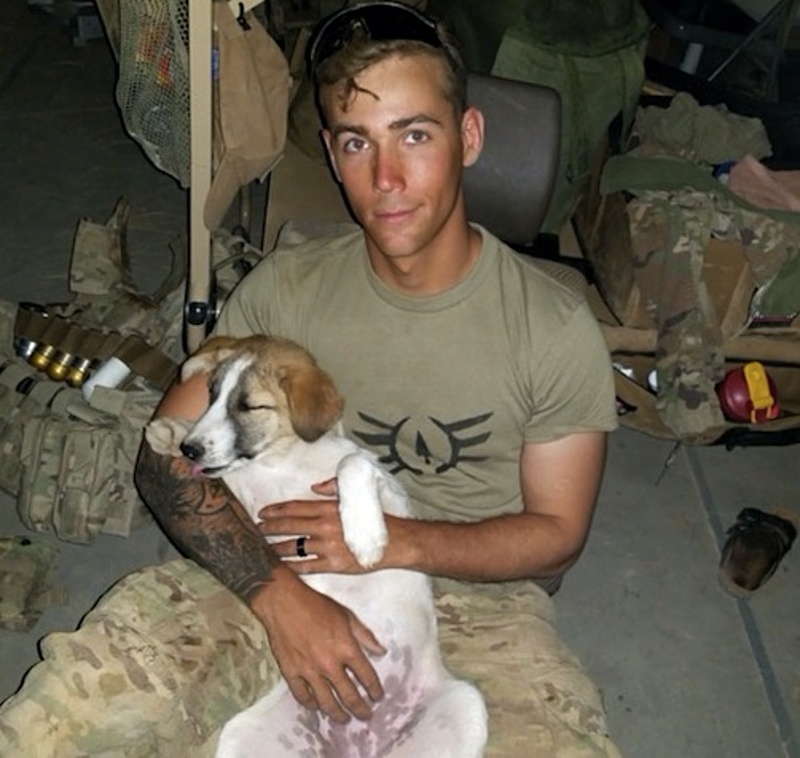 Soldiers Saving Puppies Flight to Freedom flying 100s of pets to safety – like these 4 pet passengers here! Life Saving Surgery for Bailey. 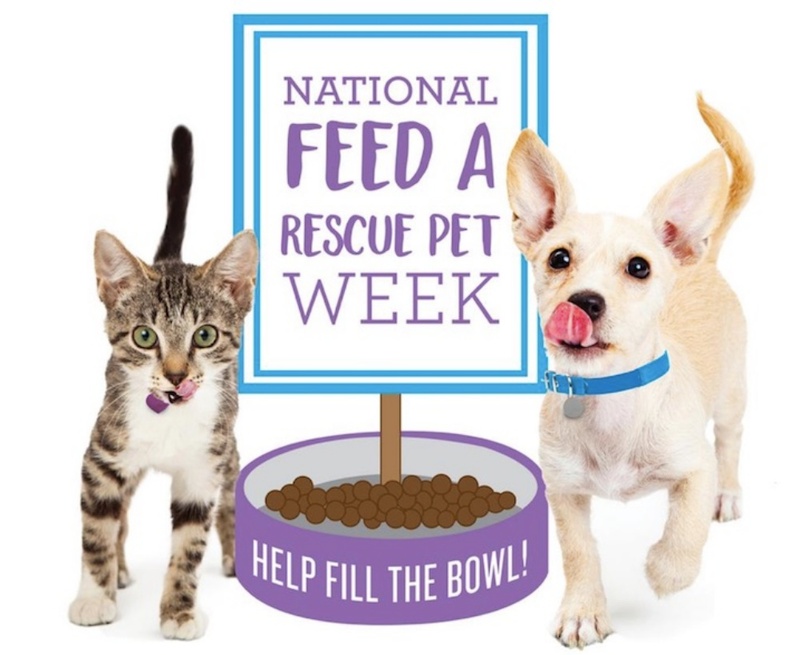 National Feed a Rescue Pet Week by feeding 1,000s more homeless pets. And… you helped us vaccinate over 4,400 shelter pets through the Kibble Plus program! A heartfelt thanks to you all – your continued support has helped animals in need with $13 million worth of food and care. Thank you – I hope you know the difference you’re making! 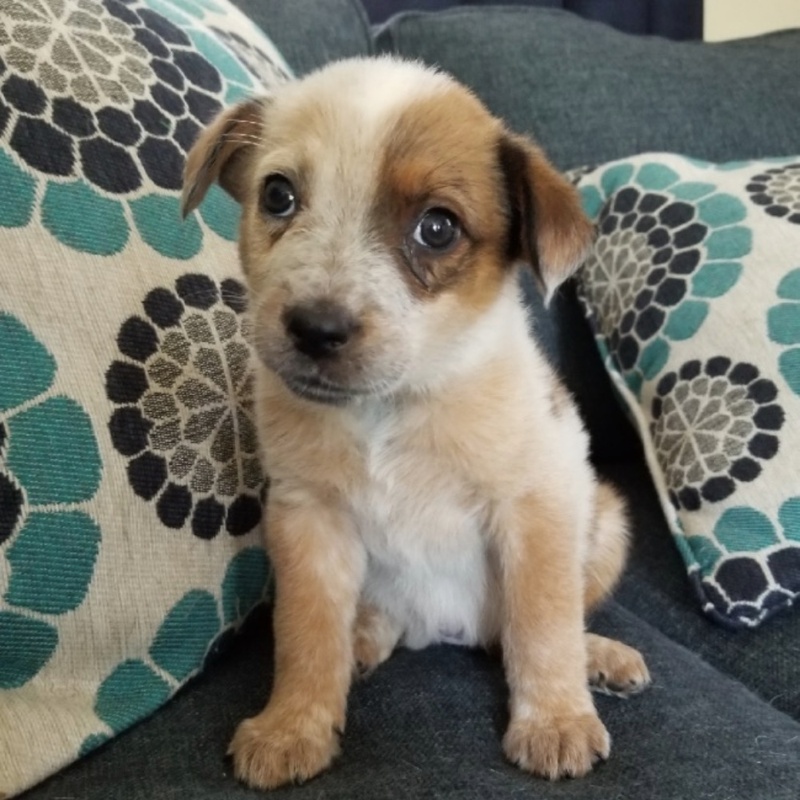 Click here to sign up for a daily email reminder to help feed shelter pets every day.